Naomi Osaka becomes the first Japanese woman to reach a Grand Slam singles in the Open era after defeating Serena Williams 6-2, 6-4! This was a tweet published by @usopen earlier today. 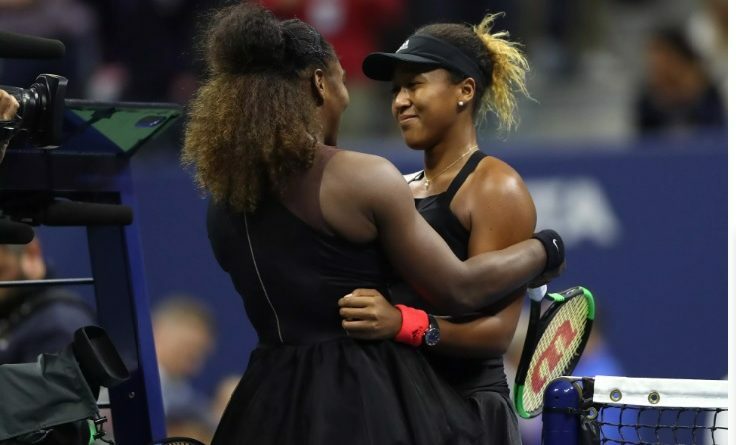 It summarizes everything about the historical win when Naomi Osaka beats Serena Williams to with the Grand Slam. Naomi Osaka was born in Osaka, Japan, to a Haitiani father and a Japanese mother. She has officially become the 1st Japanese woman to win the Grand Slam. The video below by US Open Tennis Championships highlights the press conference which Naomi Osaka granted to the media.